Kalfu Kuda Sauvignon Blanc is fresh and aromatic, with citrus and tropical fruit aromas, such as grapefruit, pineapple and pear which intermingle with gentle mineral and herbal notes. Elegant and well-structured, this wine is fresh thanks to its crisp acidity, which contributes to a clean and persistent finish. Best served at between 8-10 ° C. and an ideal partner to fresh seafood, ceviches, lean fish and soft cheeses. Ageing potential of up to 6 years in ideal cellar conditions. 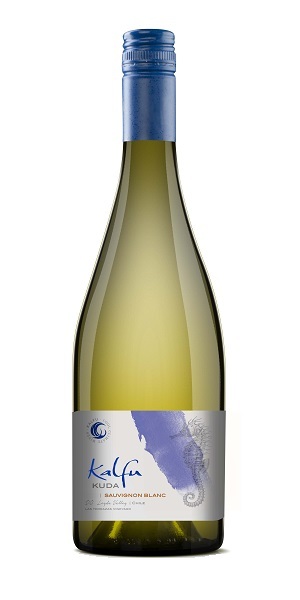 string(25) "Maule & Leyda Valleys"
string(567) "Sancerre, Pouilly-Fumé, Marlborough, Darling, Margaret River… Villages and regions which all have one thing in common; their own individual take on Sauvignon Blanc. The variety has classic zingy freshness, citrus notes and in the case of Marlborough in particular, gooseberry aromatics and flavours. Very pure, it can often be opulent yet also the opposite, with taut mineral notes. A classic, modern varietal with huge popularity, usually unoaked, there are an increasing number of food-focused expressions with a little barrel maturation adding texture and lift."